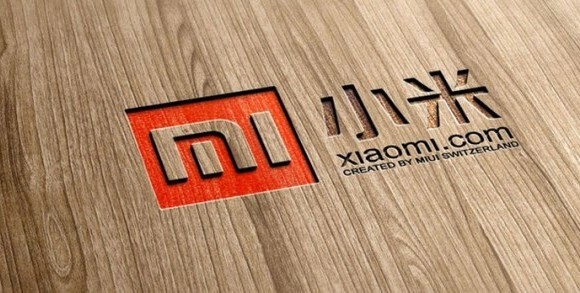 Xiaomi will announce a new Note device on June 29, according to the company's CEO Lei Jun, who revealed the information on Chinese micro-blogging site Weibo. He, however, didn't share any other details. Given that the next iterations of both the Xiaomi Mi Note and Xiaomi Mi Note Pro - which were announced back in January this year - are expected to be powered by the yet-to-be released Snapdragon 820 chipset, it'd be safe to say that the new device won't be any of them. It's highly possible that Xiaomi would announce the Redmi Note 2, which was allegedly spotted at TENAA's (China's FCC) website recently. As per the leak, the device will be powered by a 64-bit MediaTek MTK6795 chipset, and sport a 5.5-inch screen featuring a 1080 x 1920 resolution. In terms of camera, it will feature a 13 MP rear unit and a 5 MP front shooter. And there is still no update for redmi note 3g global to miui 6... Running on years old jelly bean.. Seriously xiaomi? As stbackboy says it is a Note version that should support all Chinese operators, or maybe all different bandwidths, at least that is what is mentioned on the Weibo account. Xiaomi phone day by day development. I want buy once but i dont find where sell it.Frankly,i felt Xiaomi phone have new design as good price. it really is competive compare samssung and HTC.. China market is very bright with populationover 1 bilion.